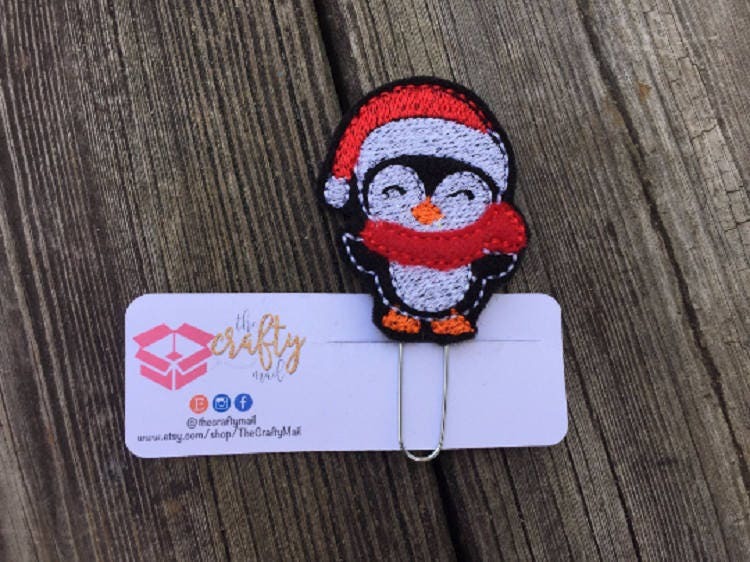 Large paper clip with adorable penguin embellishment! Adorable! Item is just as described. Super cute! Super fast shipping! Very pleased.